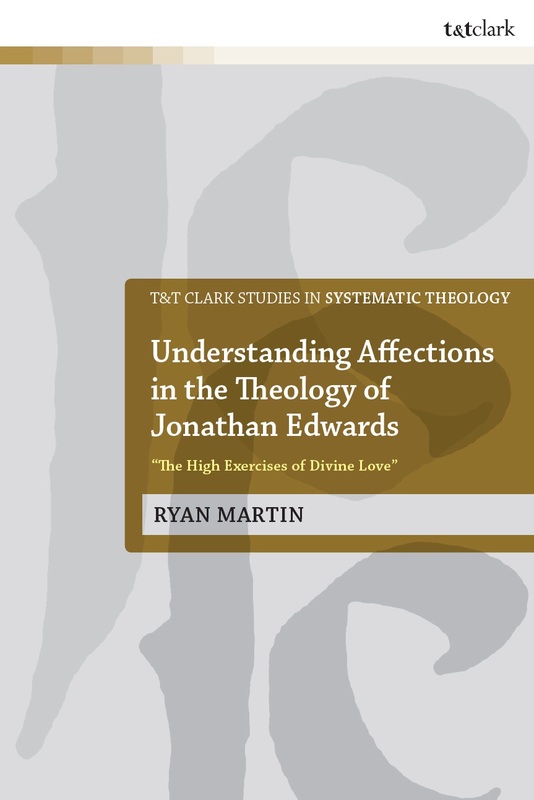 Today marks the release of my first book, Understanding Affections in the Theology of Jonathan Edwards: “The High Exercises of Divine Love.” (Amazon Link | Bloomsbury Link) | ISBN 9780567682246). T&T Clark (a subsidiary of Bloomsbury) is publishing it as part of their series T&T Clark Studies in Systematic Theology. I want to give glory to God for this book, and I am most grateful to T&T Clark for their willingness to publish my work. A forward to the book was written by Ken Minkema, the Executive Editor of The Works of Jonathan Edwards and of the Jonathan Edwards Center & Online Archive at Yale University. He is also appointed as Research Faculty at Yale Divinity School and as Research Associate at the University of the Free State, South Africa. Dr Minkema served as the outside reader of my dissertation, and encouraged me to its pursue publication. You can read more about the T&T Clark Studies in Systematic Theology Series here. A full listing of all the books in the series can be found here. The editors of this series, to whom I’m most grateful, are Ivor Davidson (University of Aberdeen, UK), Professor Ian A. McFarland (University of Cambridge, UK), and Philip Ziegler (University of Aberdeen, UK). T&T Clark posted an author interview with me on their blog here. The local paper of Granite Falls, the town where I live and minister, also kindly published an article on the book. You can preview the book with this widget. The book is a revision of my doctoral dissertation. In it, I explore a number of questions, all pertaining to the theology of Jonathan Edwards, the celebrated pastor of colonial America and important leader in the First Great Awakening. He authored many important books books on Christian theology, including Freedom of Will, Religious Affections, and many sermons. First and foremost, I try to understand what Jonathan Edwards meant by the term of affections. I argue that his understanding of affections is substantially different from contemporary categories like “emotions.” I also show that Edwards’s understanding of affections came primarily from his Reformed theological background, not from the Enlightenment thinkers of his day. To establish this, I build off the work of Thomas Dixon and survey how Christian theologians before Edwards discussed affective categories like affections and passions (beginning with theologians just a few centuries removed from Christ). 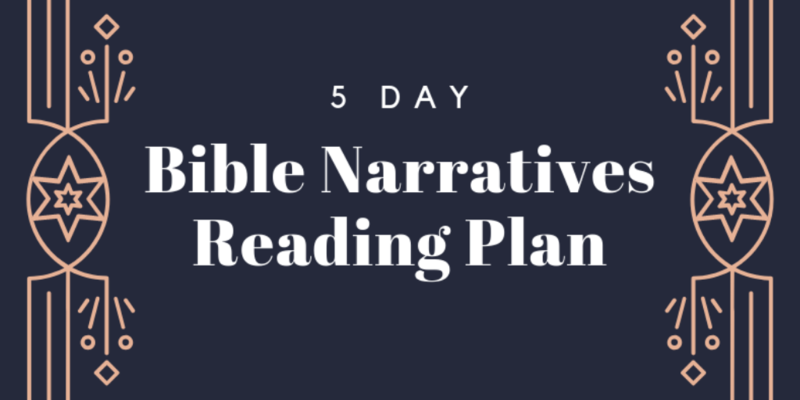 Finally, I show how Jonathan Edwards returned to his understanding of affections and passions again and again in his preaching and writing ministry. While I do not go so far as to argue that affections are the center of Edwards’s theology, I note that his theological understanding of affections and passions are a crucial, sustained interest that he returns to again and again throughout his whole career. I pray that this book does much good to Christ’s church (and beyond) for the glory of God. Sounds interesting. Will there be a paperback edition of this book? Thank you for your interest. I cannot confirm that this will be released in paperback, but I certainly that it will be, as have others in this series.